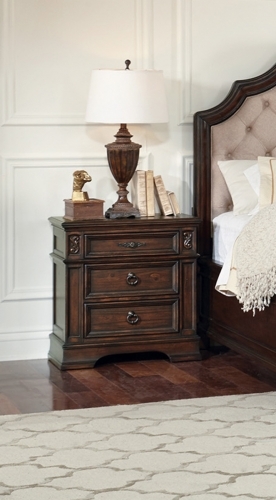 Presenting the 5th Avenue collection. 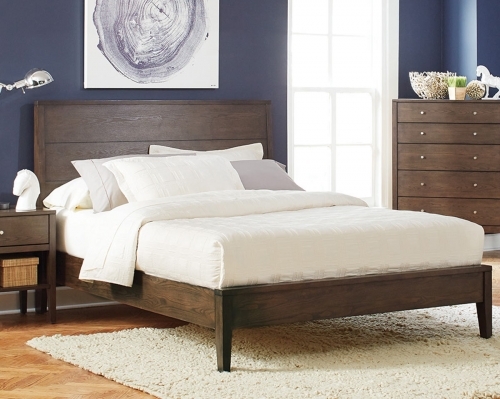 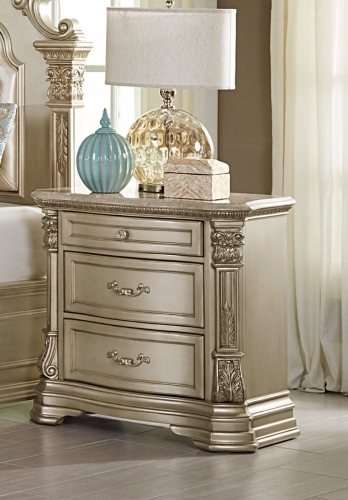 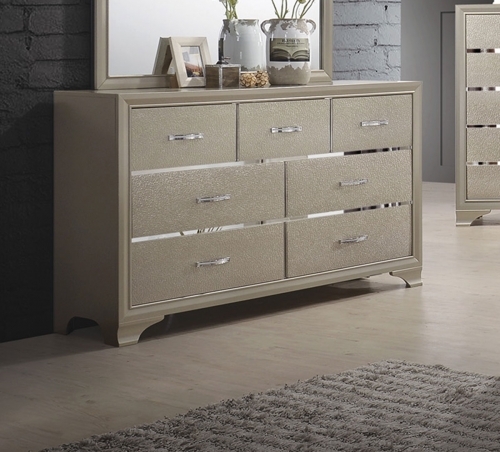 Elegant yet contemporary describes the straight forward, clean lines of this decidedly transitional bedroom furniture. 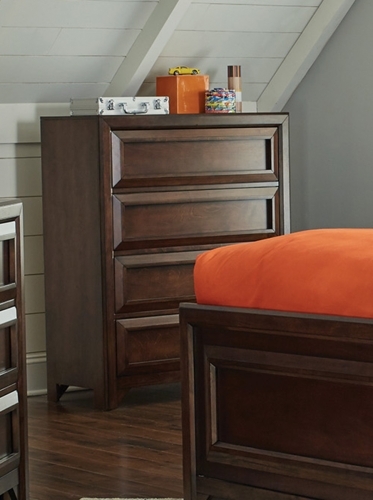 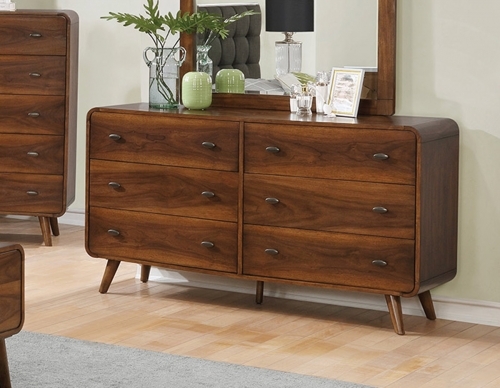 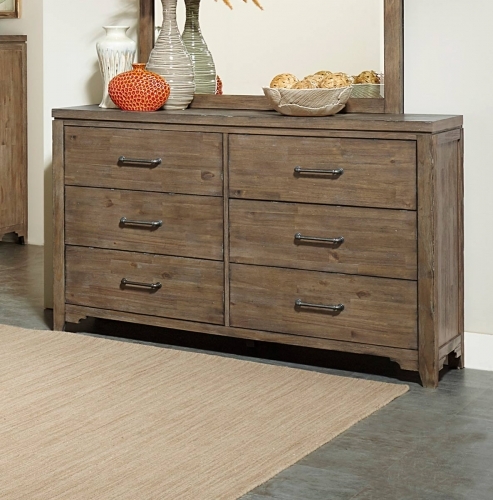 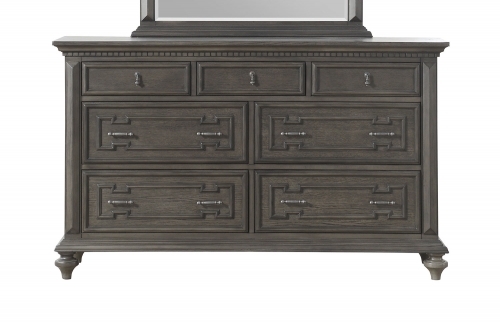 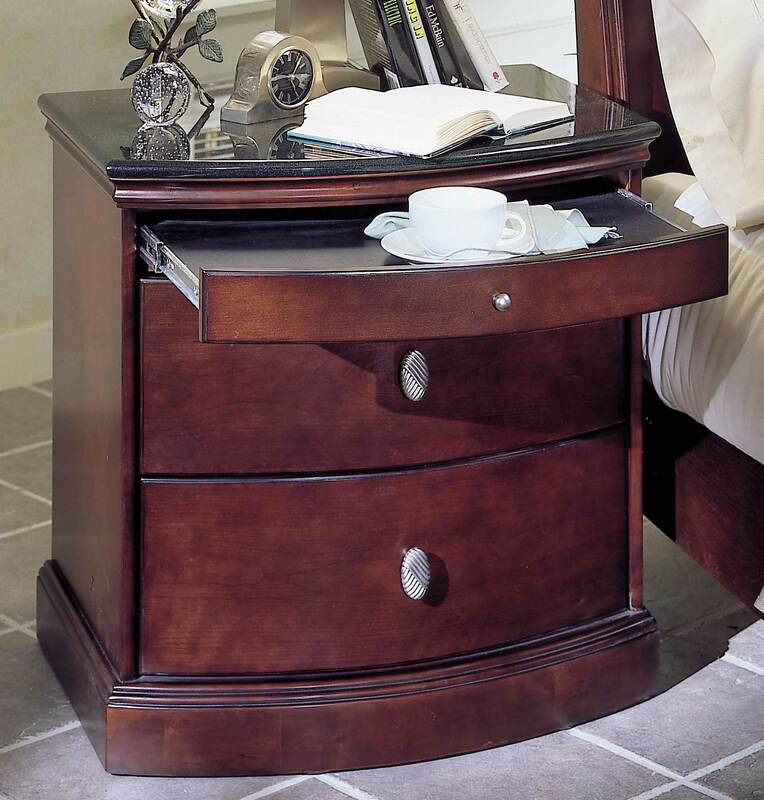 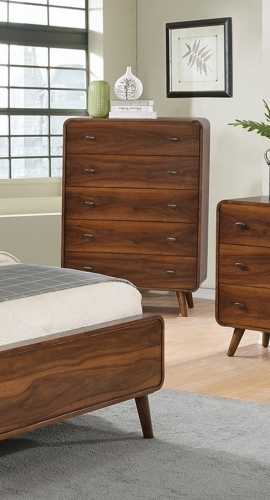 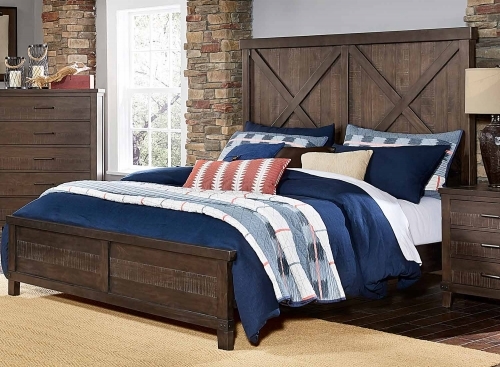 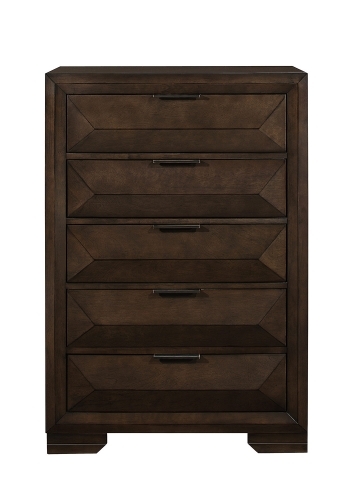 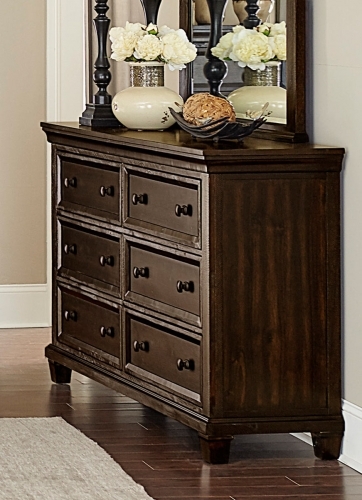 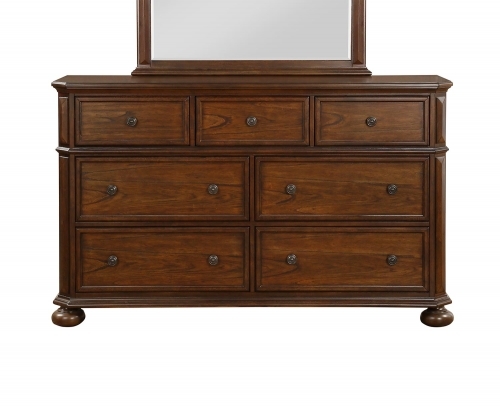 Constructed in solid cherry wood and veneers with selected hardwoods in a soft merlot finish.